My Year 12 Design and Visual Communication class are getting into their product research when we get back in term 2. They are going to design lighting for a cafe based on the design era that they have been researching. 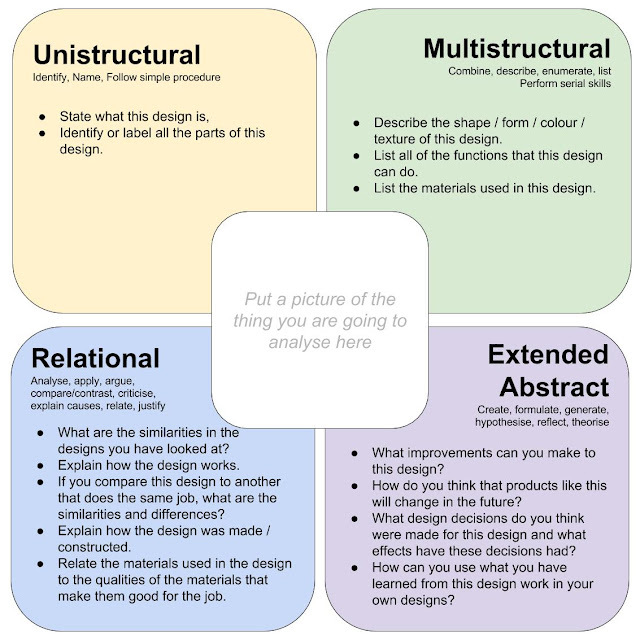 I wanted to use SOLO Taxonomy to structure the product research so the students have access to the depth of thinking that they need in a step bot step way. 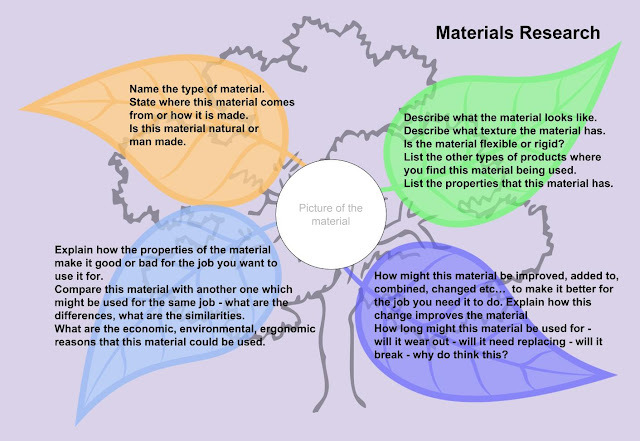 I have downloaded all these Google Drawings as images to put on the blog so I have put links to the Google Drawings with the images here so you can click on them and make a copy of the drawing if you would like to. I also add instructions etc round the sides of the drawings which you cant see when you download it as an image. First of all, I want them to describe an example of a lighting design that they have found. Then I want them to dig deeper with their analysis of a found design, so they will do this document that gradually increases the complexity of the questions it asks. Comparing their found designs with another one is a really good way of analysing why design decisions were made on existing products. They also have to look at materials, constructions methods and ergonomics. Here is the link to where this material is presented on the class website. I like how a lot of these documents give the students access to multiple levels of working, depending on how far they get through each coloured set. I colour code my SOLO related activities related to a poster that is up in every class room at school. 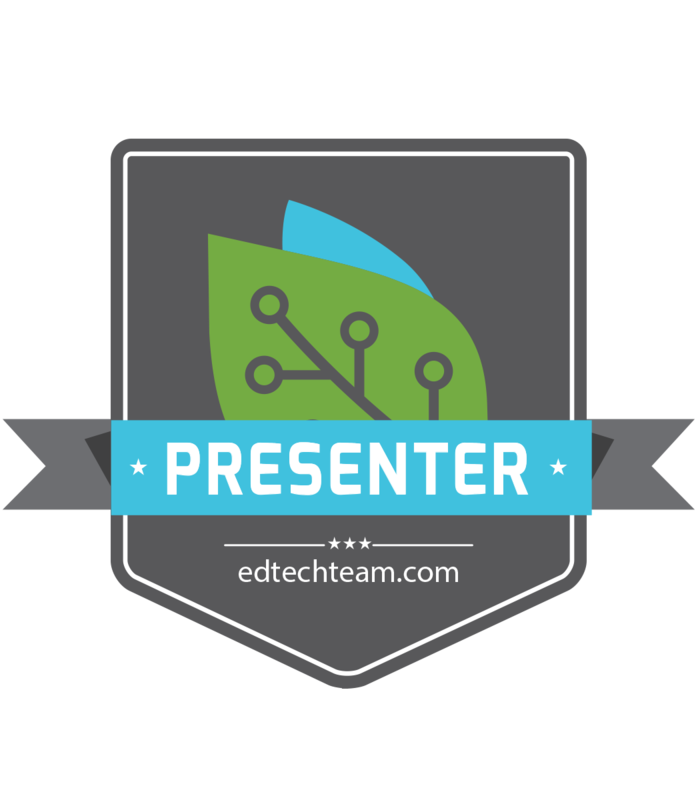 I presented today at the Ed Tech Summit Auckland. 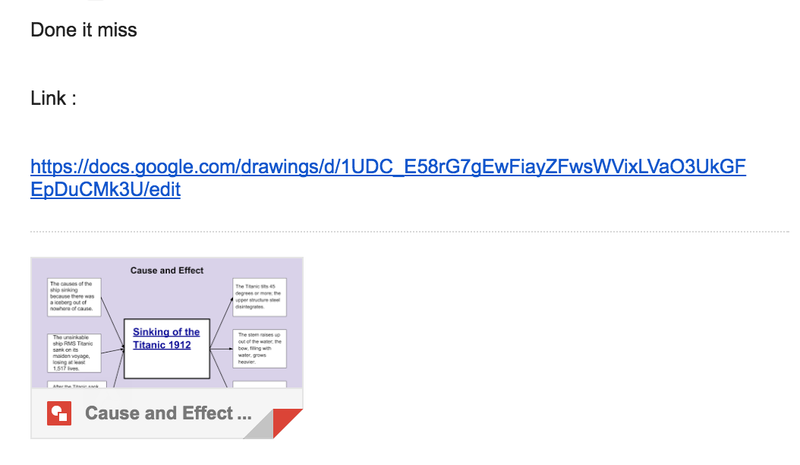 My topic was about using Google Drawings to create higher order thinking tools around SOLO Taxonomy. It was really interesting when we got to the hands on stuff, the range of things that people were using the tools to plan for. From Visual Art to coding with Scratch. So...got a new presenters badge today.... I like badges!! I decided to spread this last "lesson" for the term across 3 sessions so the progress of the Year 11 group could be observed as they move towards their final poster design. 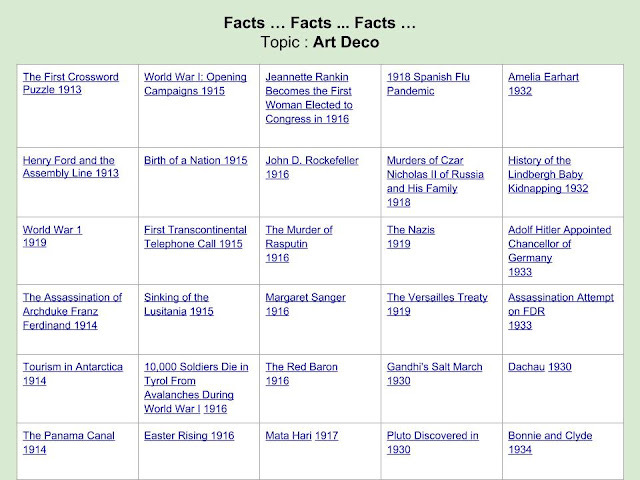 Here is what is new to this lesson during this session. I have mainly focussed on getting the students to talk about what they are doing in their project work. This is Dante talking about his Level 1 design work. He is in Year 11 and has not really been up to date with his work all term and has needed quite a bit of nagging. This is Martha in Year 11and she is talking about her project. She is mainly working on the collection of the written information for her poster and she is not the world's biggest talker which comes through on this video. This is Alex in Year 12. He has been working on his design era project. He is explaining what he has been doing to complete his work. This is a few views of the ongoing lesson as students were getting on with their work. This shows views from both of my senior classes so there will be Year 11, 12 and 13 shown. Year 11 students are continuing with their final design work. This involves them working on Photoshop, finishing the write up of information for the poster or producing work in whatever way is appropriate. Support and demonstrations of skills and techniques where needed with whatever they are doing during the lesson. 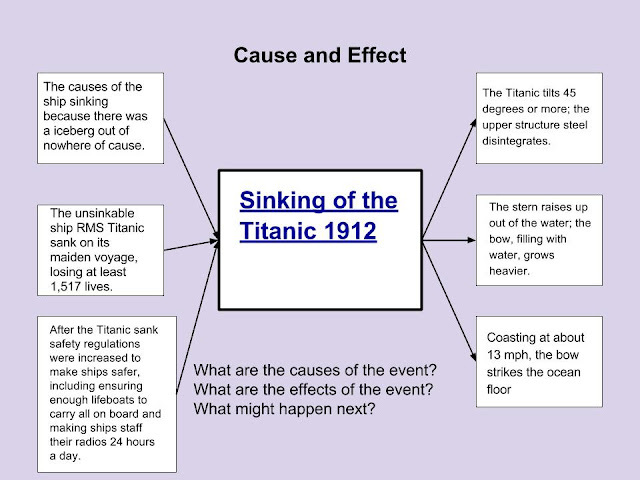 Year 12 students are coming to the end of their design era work and they are focusing on news events of the time and the effects that events had on design of the time. They are mainly working on google drawings to present their work. I will be walking the room giving help and support where needed, especially on the cause and effect section of their work as this is the most complex area. They seem to be plodding along quite nicely and I am having plenty of time to support them on a one to one basis which is good for them and I can see where their understanding is. There is a range of abilities and use of techniques going on, ranging from basic layouts on Google Drawings which are headed towards an achieved to use of Photoshop to layout a design based on the style of their architect. This work will be headed towards merit of higher which is good to see for some of them. I am worried about them getting everything complete before the end of term. If they finish their actual poster, then I will be happy, as we can collate everything onto their portfolio site and write an evaluation in the new term at the same time as starting the next project. I have not had this completion problem with a whole Year 11 group on this project before and I am wondering if the mix of Level 1, 2 and 3 is affecting them in a bad way. Time for some anonymous student voice surveys I think! Ensure that everyone is confident about what they need to do next. Maybe more use of the class community where it is just them together without the rest of the class (the Year 12 and 13's) could help facilitate this. My two favourite things to use in the classroom are SOLO taxonomy structured activities and Google Drawings. I have made a selection of documents and I have colour coded them all in relation to this poster that is up in all of the class rooms at school. My first folder is a set of teacher planning documents. One is a presentation which is converted from a downloaded file. The others have been created on Google Drawings. The link to the folder is here. 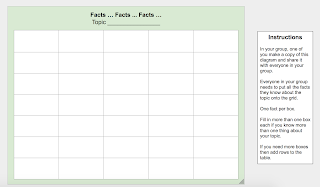 The next folder is a set of generic templates that can be adapted to suit any subject. I have named these "Thinking Charts". The link to this folder is here. There is also the image for the classroom poster in this folder and possibly a random burger diagram. The last folder is where I have been making Google Drawings that can be used in my Technology (Design and Visual Communication) classes. Link to the folder is here. All these folders are a work in progress, but I am finding making these documents, especially the ones related directly to teaching Technology, a very useful thing to do. 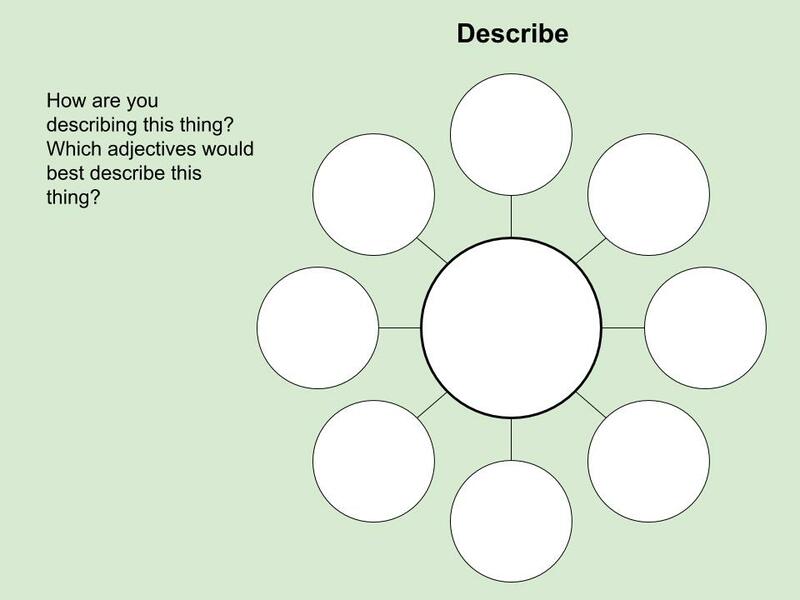 It is making me structure activities in gradually increasing levels of complexity and so can be used for a range of ability levels across year groups and across different projects. The way I have set up my class site is so that students can move ahead onto tasks when they are ready and not have to wait for the teacher. I have found a problem with this during this last week. I have one student doing NCEA Level 2 DVC who is one of those students who likes to be ahead, tells me he has done it and immediately wants my opinion. But it isn't great and I've realised that I don't have enough support on my site for this situation even though I thought that I had. We have been working on this activity in small teams of 2, after going over it together as a class. The students have to find news articles that were happening during their chosen design era. This will then lead them onto working through 2 more activities where they analyse how the social events of the time affected the design work of the time. These next two activities are here on the class site. Here is what the student I am talking about sent to me this week :- The fact collection went well. We did this activity in the class and he had my support during the whole thing. Then he went ahead onto the site and did the next activity in his own time. This one should be looking at the effects of the news event on society and so on the design work of the time. 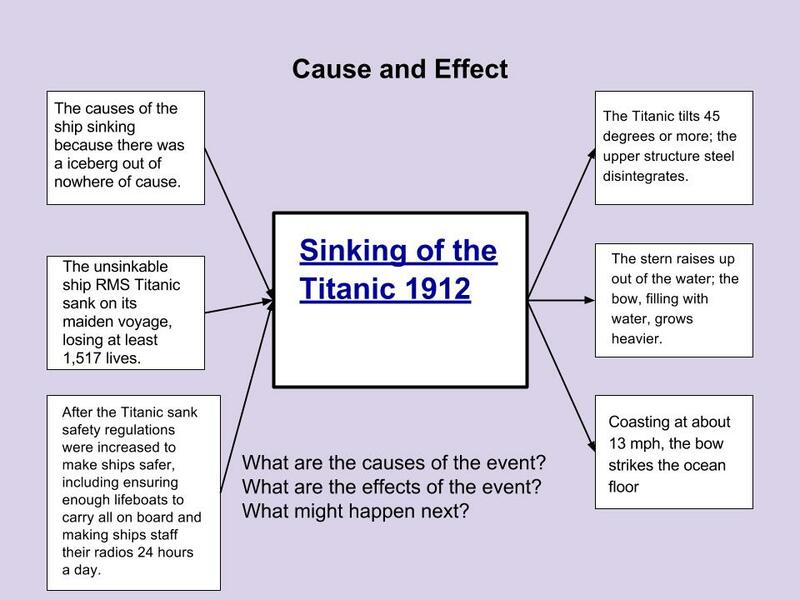 What he has focussed on is facts about the sinking of the Titanic. This is still at surface level fact collection ( multistructural) and has not moved onto relational at all. Where I am delighted that this student is doing lots of work in his own time, I don't want him to be wasting that time just because I have not explained and supported the activities in enough detail. Not enough instructions / explanation with the task to know what to do, so I need to include more explanation boxes on the side like I have started doing with the first activity. No examples to show what it could look like (using a different example of a design era that none of the students are using). The students found working together on activities in the last standard really helpful so should I encourage them to post straight into the class community when they start an activity in their own time. Then they can get support form me and other members of the class as they work on their own. After my last reading about SOLO and Forum style working, this is definite possibility. Would short screen casts help with me explaining and doing an example as I talk about what i am doing and why. Thing Link is also a possibility for this as I could highlight different parts of the activity with written explanations, examples and videos. Although I am not looking forward to telling him that we have to work on this some more, I am pleased that it has come up, as the outcome will benefit all of my students. This was a really interesting read as I have used Google Plus Communities with my senior classes for a few years now to share work and give feedback to each other. They quite often use it and post there outside of class time. Although this is aimed at much older students in a different type of online community, I think that I can take some key learnings from it. asynchronous discussions provide for student reflection time, rather than encouraging spontaneous responses - this was interesting. So instead of wanting answers straight away, this gives the students thinking time without pressure. Slack, Beer, Armitt & Green (2003) found that while online discussion can facilitate deep learning, that it does not happen spontaneously, and may require careful instructor mediation and support in order to develop - this is easy to do within a Google plus Community as you can have access to it at any time. 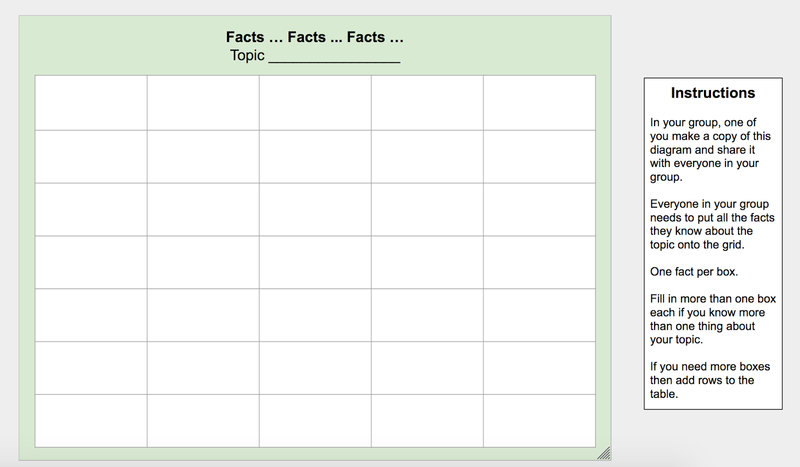 This gives the teacher access to what is posted in there all the time to respond to what the students are posting. Careful questioning can happen during these interventions, not just commenting on what they post. 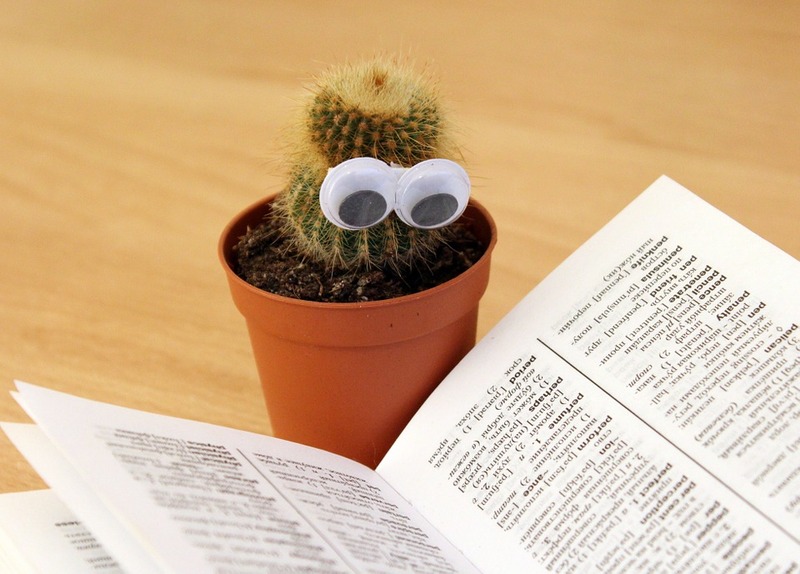 In a similar study, Barret & Lally (1999) applied content analysis to discussion transcripts in order to distinguish between social, interactive, surface and deep cognitive skills and metacognitive knowledge and skills. They found some differences in the way that men and women interact in the online learning environment, but overall the participants appreciated the interactive nature of the online component of the course as it made them feel part of a community of learners - I have found this with my classes over the time that I have used Google Plus Communities. There has been very little "social" posting. They have taken the forum very seriously and used it for "work". The students have also shown their appreciation of being part of a learning community and the feeling that we are all in this together. 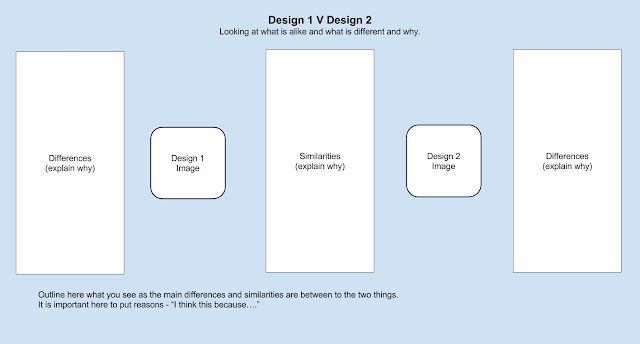 Firstly, it is evident that for students to actively engage in a discussion, that the given task or topic should be sufficiently open-ended so as to encourage the expression of multiple viewpoints and opinions - this is a point that I really need to take on board if I want my students to engage in a lot more relational and extended abstract analysis of their design work. I need t post open ended practice scenarios in the community for them to work out together. They can then use these skills to analyse each other's work. 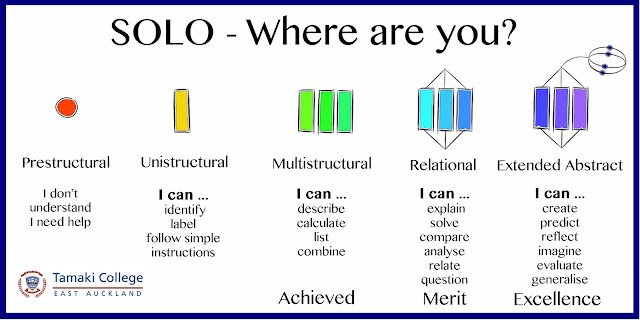 Secondly, when the SOLO taxonomy was used to analyse the quality of student responses, it was found that more than 50% of the postings were assessed to be at the multi-structural, relational or extended abstract SOLO level, indicating that high level task oriented discussions are viable using an online learning platform - this is where I am aiming. Much more high end discussion amongst them selves. I am hoping that with the group work that I have been introducing into their NCEA project work, that this online discussion will be more comfortable and natural. This page will highlight on a set of 3 lessons that will focus on my Year 11 group as they complete their first standard for NCEA Level 1 DVC. As the Year 11 students come into the room, they will be all gathered around the front table as a year group to discuss their particular tasks. We will discuss as a group what we have to have completed by the end of next week (the end of term) and what they have to do in order for that to happen. The students will then work independently, at their own pace, receiving support and instruction form me as they need it. This video is the teacher instruction section at the start of the lesson on the 6th April. This was the introduction to a set of lessons over a few days. The really good thing about how we work in the class is that it gives me lots of time to give some quality one to one or small group work. This video shows me working with Autymn who is ahead in the Year 11 group and needs to move on in Photoshop. We had a good amount of time working together to remind her of some skills we had already covered so could go over again at some speed. Autymn was kind enough to record her whole workflow today on Photoshop. I have speeded up the recording so you can view it in approximately 6 minutes. This short section is a view into the ongoing lesson as it happened This shows the rest of the class getting on with what they were set to do while I was working with individuals during the lesson. To take all of the work, skills and knowledge to date and put it into practice to complete their final poster design. Produces a simple layout that does not have many parts to it and does not have clear use of design elements. The main features of the architects work have been selected and are shown in the poster. More than one piece of work by the architect is shown. Produces a clear layout for their poster design. Shows use of the design elements that have influence from the architect’s work. Use of the Adobe software shows purposeful selection of which techniques to use to create the impact needed. Produces an effective layout for their poster design that uses the design elements highlighted from the architect's work to show understanding of those elements. Uses the Adobe software in a way that enhances their layout idea. They have collected information and images about their chosen architect. They have produced thumbnail sketches of possible layouts. 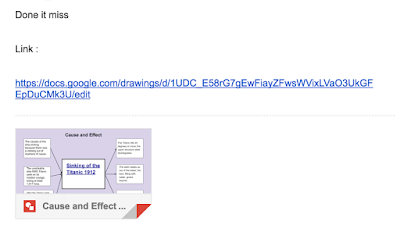 They have developed their possible layouts into more feasible layouts using Google Drawings. They have looked at the design elements in respect to their architects work. They have tried out a variety of skills on Adobe Photoshop and Illustrator. They have produced a drawn layout plan in their sketchbooks. Sit all together round the front table. Listen to main points of the next week and a half being lated out and what they have to do in order to complete their poster. Sitting with the class at the front of the class leading the discussion about what they have to do to complete their poster work before the end of term. Explanation and showing examples of what they are expected to do this period and in the next week and a half. Production of drawn “grids” that will be scanned in and used as layout guides in Photoshop. Moving onto Photoshop when ready to start laying out their final poster design. One to one advice on grid production and where they can get the inspiration for their grids. Help on Photoshop as needed. Scan and share their drawn grids as they finish them. Print any resources they require as needed. Students must continue to focus on their poster work as the teacher has to work with and support the other two year levels in the class. Continuing support of Year 11, 12 and 13 students in the class as the double lesson progresses. All the students made a good start today on their final layout and most of them have a drawn grid completed. Most of the group have their grids scanned in ready to download them tomorrow and get on to Photoshop. One of the students got onto Photoshop today. They were able to use their knowledge of their architect well when designing their layout grids. My student who is expert at looking busy but not doing much worked really well today. Even the rest of the group noticed and were quizzing him about it. He said he has “changed”... we have just had student conferences with tutor teachers and parents so maybe this is the cause. It was good. I’ll take it. The students did not run out of things to be focussed on in the double period (100 minutes) and were able to get on when the teacher was busy with the other year groups. Two of the girls do tend to just sit there and wait for me to go and nag them, but once i indicated what direction they should be going, they got on with it quite well. A couple of students did not have time to get their grids scanned today, but I can do that for them before the next lesson starts so they are ready to go. This is how the information is structured so the students have access to it. Today, I was asked to present at the Manaiakalani Open Day. The visitors had a full day of presentations, chat and visits to the classrooms in our cluster of schools. I was asked to present about the workflow in my class room.